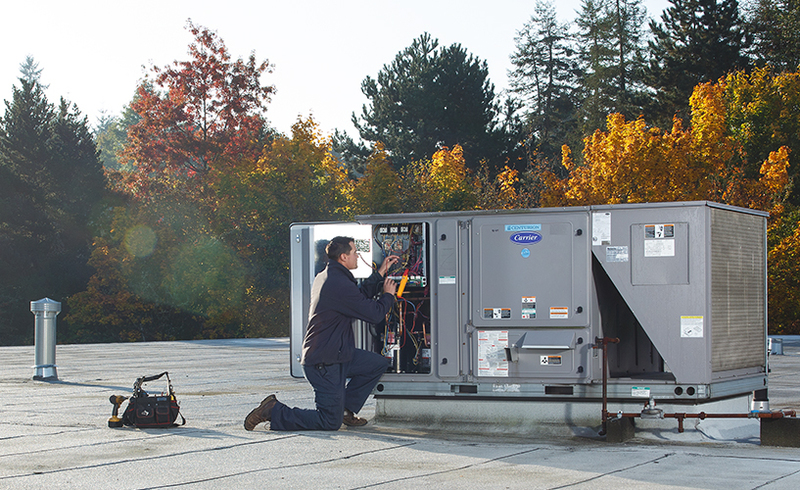 In 2014, Reitmeier was awarded the 2014 Best Contractor to Work For by Air Conditioning, Heating, and Refrigeration (ACHR) News. We were thrilled to be recognized by North America’s leading information resource for the HVAC industry! We’re proud to continue to be considered a thought leader in the industry by ACHR. In May, Reitmeier was featured in their cover article, HVAC Contractors Debate the Value of Energy Star: Industry finds pros and cons in government-run efficiency program. 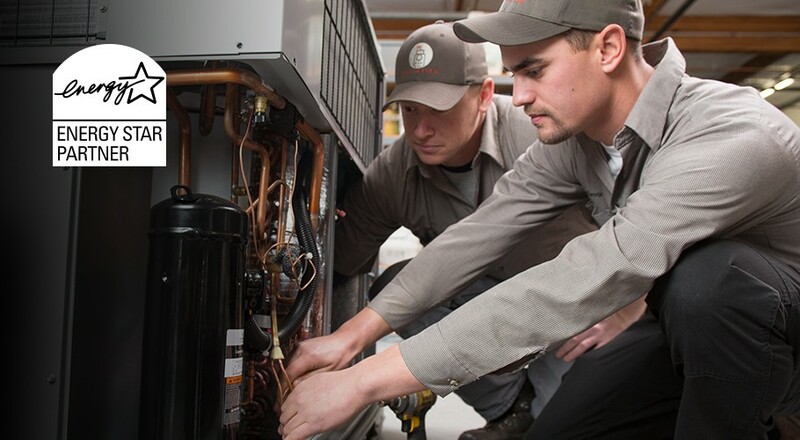 With our mission of Balance in mind, we strive for our customers to achieve efficiencies in their HVAC systems. We offer support in using the Energy Star Portfolio Manager to do just that—read more! At Reitmeier, we always want to provide our customers with information and tools to ensure they’re making the right decisions for their building. Energy Star provides guidelines that consumers can trust in. The EPA created the voluntary Energy Star program in 1992 to identify and promote energy-efficient products to reduce harmful emissions into the environment. Since its start in, Energy Star has helped people to save $362 billion on utility bills and has reduced greenhouse gas emissions by 2.4 billion metric tons. Energy Star has been in the news lately due to potential budget cuts to the EPA in 2018—cuts which could eliminate the Energy Star program as a whole. This has stirred conversation among HVAC leaders in the industry as to the value of Energy Star, and weighed in to ACHR—including Reitmeier. We have experience with this tool, and weighed in on it in the recent ACHR article. We’re committed to environmental sustainability in everything we do. And with energy costs on the rise, creating an energy efficient building should be a top priority for any business. Half of the U.S. commercial building spaces in the U.S. (450,000 buildings) have tracked their buildings’ energy use through Energy Star’s Portfolio Manager—and some of our clients are a part of this statistic. 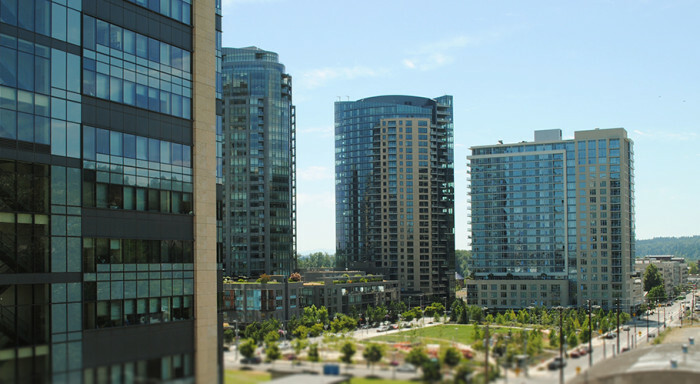 In 2016, the city of Portland implemented a new policy that required commercial buildings larger than 50,000 square feet to track their energy performance using the Energy Star Portfolio Manager. We saw this as an opportunity to offer the guide as a service free of charge for our commercial HVAC maintenance contract customers. The Energy Star Portfolio Manager is one of the most powerful tools of the entire program. This tool helps to measure and analyze the ongoing energy consumption of building. 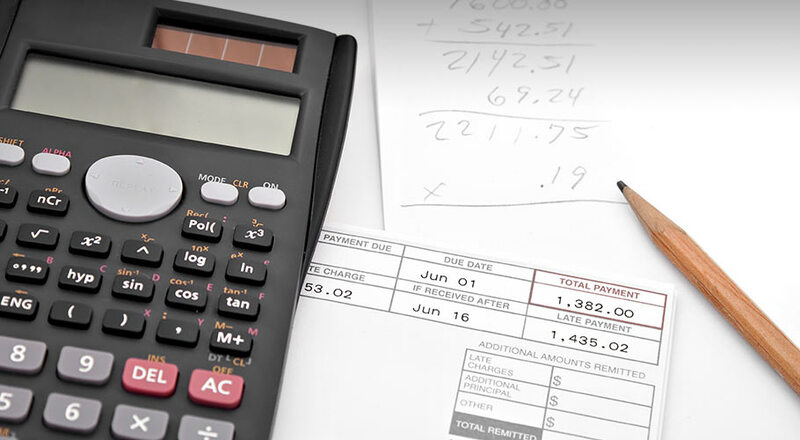 Additionally, it helps consumers learn how to reduce their monthly utility bills. One of the biggest benefits of the tool is comparing the energy use of your commercial building against a similar one—even if it’s across the country. What’s ahead for Energy Star? While we can’t anticipate the fate of the government-run Energy Star program, we are committed to using whatever tools are at our disposal to provide our clients with efficient solutions and cost savings. If Energy Star is eliminated, Nusz anticipates a privatized tool will emerge in its place. We’re proud to live out our mission of Balance and appreciate our clients who partner with us in sustainability—we look forward to expanding this work in the future! Click here to learn more about our Energy Star Portfolio Manager Guide!